The ServiceWear Apparel online catalog is available 24/7 for you to browse workwear and work apparel and place orders. 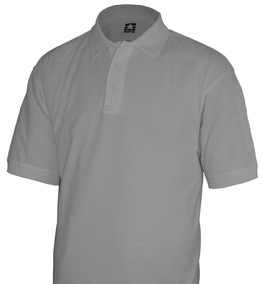 To place an order, you must have an account with ServiceWear Apparel. Learn more about how to get started. If your ServiceWear account has already been set up, you can login to our online catalog to browse products and place orders. If you need assistance, please contact customer service at 1-800-578-9023 or customerservice@servicewearapparel.com. If you do not a have ServiceWear account, you can browse our online catalog without logging in. You will not be able to place orders with this option.